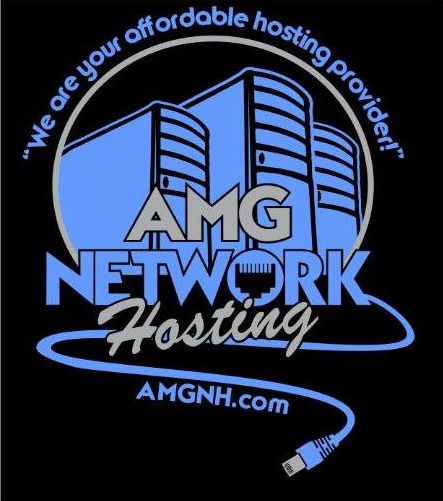 AMG Network Hosting, LLC was founded by a group of gamers because of the cost to host server for their games. We decided that people needed a better experience when it comes to the world of hosting. Starting with offering affordable and reliable web hosting and working our way through other services that not only gamers need but everyone looking for hosting services need. We choose only top of the line servers but we also offer them at low prices so you can afford our services. We are your affordable hosting provider! Head quartered out of Bridgeport, WV our team is ready to serve your business! We are your affordable hosting provider. Don't see something that suits your needs? Get a free quote from us. ©2009-2019 AMG Network Hosting, LLC. All rights reserved.